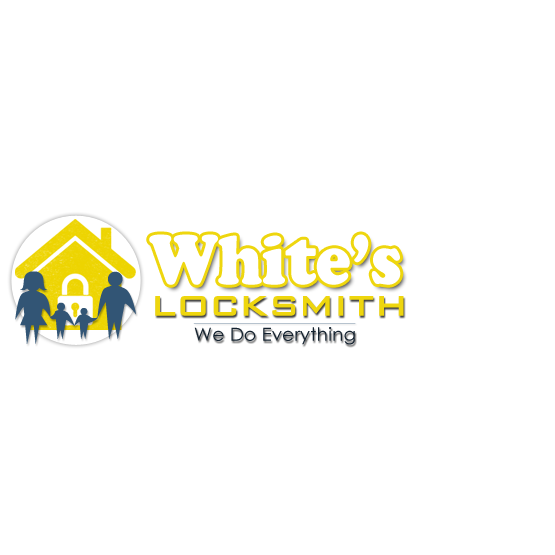 Call Today for a Estimate! 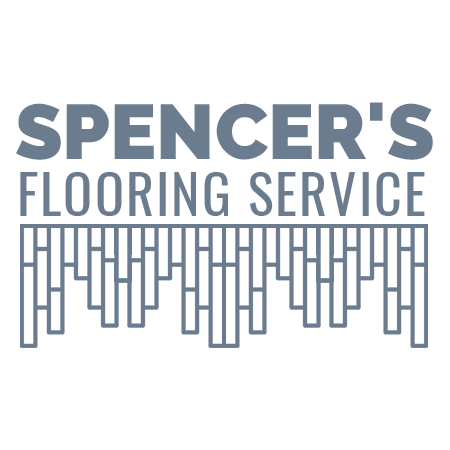 Spencer's Flooring Service is a flooring contractor in Wappingers Falls, NY. Our services include installing prefinished hardwood flooring, carpet, vinyl, & laminate flooring.